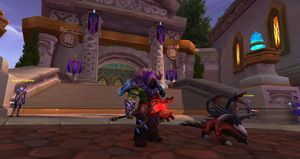 SKU: wow-163287-1 "The Purifier" - Cutting Edge: G'huun Warlock | 383 iLvL! | Server Transfer, 30d Game Time & Lifetime Guarantee! Gold on Account: 245,830 Cutting Edge: G'huun! 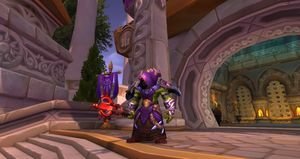 Very well geared Warlock ready for Mythic Raiding and the next content! 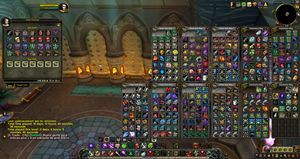 TONS of raid materials and food/flasks etc. on hand as well. 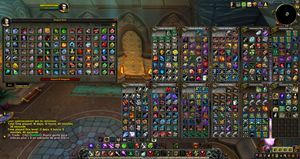 245k Gold to supplement any other purchases as well! Character will be delivered to a server of your choosing with 30 days on the account and a lifetime guarantee!